All Weddings are different so we at rvcarlucci photography have built 4 packages to cover a broad range of services and budgets - we also offer bespoke Wedding packages for the larger occasion, please contact us with any queries. All our packages include an initial meeting with your wedding photographer, Riccardo Carlucci, to get to know you and to understand your requirements to ensure you get the style of images you want. All image re-touching is included with all our packages. One photographer with 2hr coverage . 50 images (approx) from your day edited to the highest professional standards in colour and black and white on a USB Memory Stick. All images can also be uploaded to a password protected online gallery (if requested) on rvcarlucci.com for you and your wedding party to view with access to a convenient online print store where you can order products featuring your images. 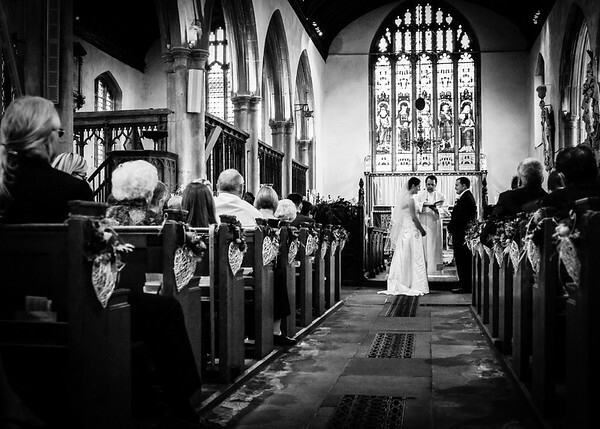 One photographer coverage from Wedding location until first dance including reportage style images of your guests. All usable photos from your day edited to the highest professional standards in colour and/or black and white on a USB Memory Stick. 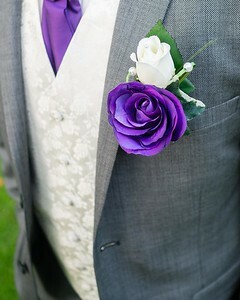 All images will be uploaded to a password protected online gallery on rvcarlucci.com for you and your wedding party to view with access to a convenient online print store where you can order products featuring your images. 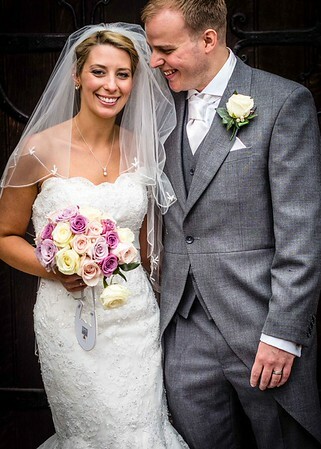 2 photographer all day coverage from bridal prep until first dance including reportage style images of your guests. All usable photos from your day edited to the highest professional standards in colour and/or black and white on a commemorative USB Memory Stick. Printing rights to all of your images to display and print as you wish. Photobooth (Full studio set up including backdrop, studio lighting & props) - give your guests the opportunity to have a professionally taken photograph with the married couple or to commemorate the day with family, group or individual portraits with all images available to purchase via a password protected online gallery on rvcarlucci.com and/or via location printing on the day (additional costs will apply for printing). Engagement portrait shoot at your chosen location (minimum distance excess may apply). 2/3 photographer coverage from bridal prep until first dance including reportage style images of your guests. 'Cameras on tables' Up to 10 tables will have a digital camera for the guests to use with all images (unedited) given to you on it's own USB memory stick. One A3 framed Print of your choosing from your Wedding day - with your choice of finish. 2hr Full studio set up including backdrop, studio lighting & props - give your guests the oppurtunity to have a professionally taken photograph with the married couple or to commemorate the day with family, group or individual portraits with all images available to purchase via a password protected online gallery on rvcarlucci.com. Recapture the magic of your first date, proposal or special place with an engagement shoot. All images are presented on a USB memory stick. We also offer bespoke videography packages to capture your day through trusted externally sourced videographers - prices depend on content/finish required, please contact us with your requirements and we will help develop your perfect package. Processing is included with each package.